Hamburg is the second largest city in Germany, as well as the second biggest port in Europe. Anyway, it’s not only a industrial centre: the city has lots of attractions and cultural events for the tourist and the local. The principal fortune of it was the water: the canals and the bridges could be find everywhere in Hamburg. Thanks to this, it entered the Hanseatic League as an industrious trading port, after some turbulent years. In the 19th century it became officially part of the German Empire and, later, part of the Weimar Republic. Due to its position, it’s now an important port and counts lots of inhabitants. The last World War destructed lots of Hamburg historical heritage that was later restored. Nowadays Hamburg counts lots of green areas, because of the redevelopment of entire areas of the city by some international architects. The Old Town of Hamburg is called “Altstadt” in German and has obviously all the historic monuments. The New Town is called “Neustadt”, it’s the greenest part and has retails and food chains. 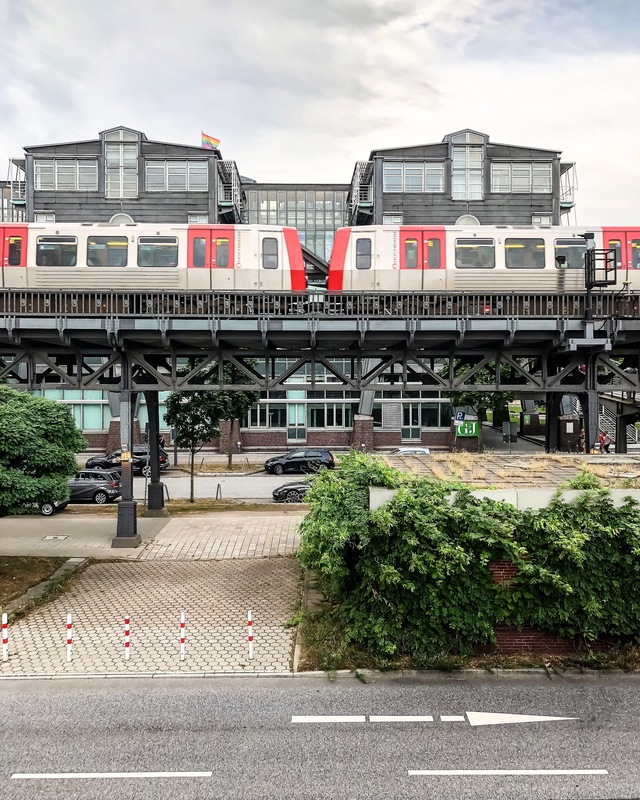 Among the two part you can find the Deichtorhallen, the eastern edge of Hamburg’s city centre. Speicherstadt is the world’s largest contiguous warehouse complex and it’s located between Deichtorhallen and Baumwall. It’s one of the main attractions in the harbour tour. It’s composed with red bricks and steels bridges that create together a mystery atmosphere. The warehouse was built in 1883 on oak piles and from 1991 this district has been given historic monument protection. All the quarter is crossed by fleets-canals: that’s why you can also see the architectural details from a boat tour. The second thing I like the most is the Old Elbe Tunnel. 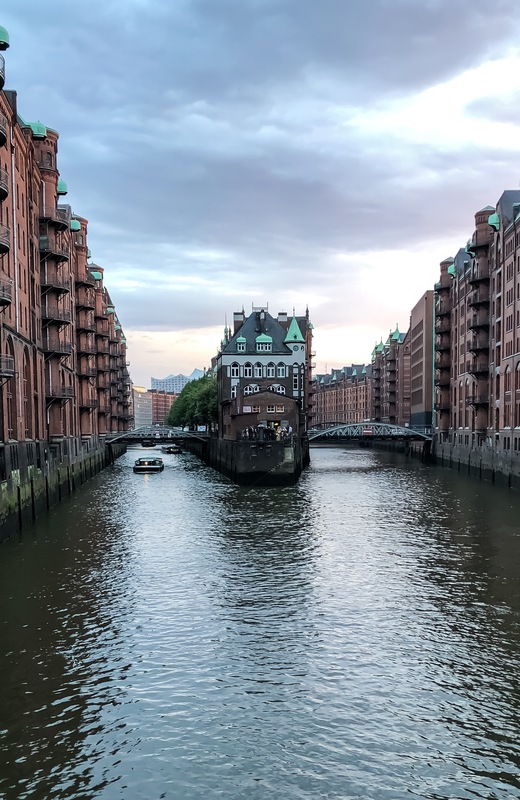 This was the first river tunnel on the continent and it was created after the growth of the Port of Hamburg to the southern side of the Elbe, so it was a necessity. It was damaged during the Second World War but some of its remained in tact. It has been the location for different films and it could be also rented for events. I suggest to take a walk and at the end you will enjoy an unforgettable view of the other side of Hamburg and Elbphilharmonie. 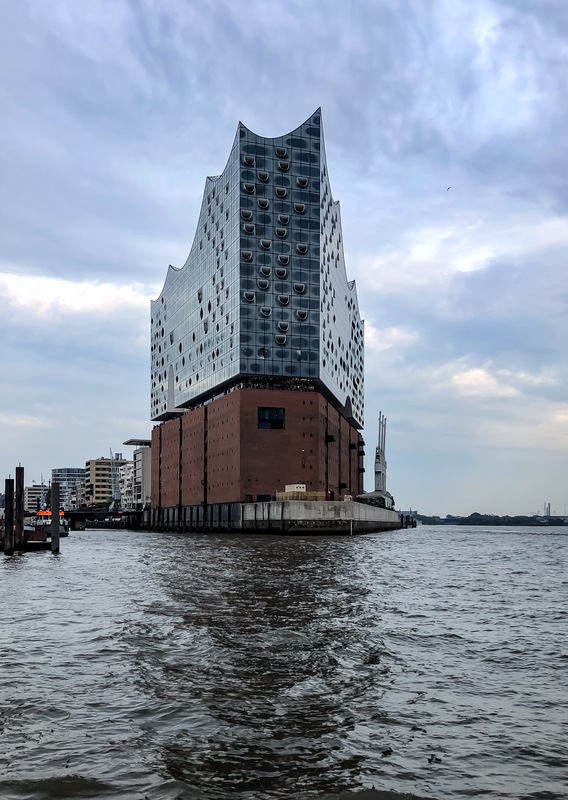 Elbphilharmonie is a combination of innovative architecture with impressive location and an outstanding concert programme. It’s a work of art due to its stunning glass facade and the rooftop that looks like a wave rises up from another building, the Kaispeicher. The view is stunning, as you can see below! Inside you will find two concert halls, a hotel and residential apartments. St. Pauli Quarter is known all around the World for its football club, the harbor and the Reeperbahn nightlife. 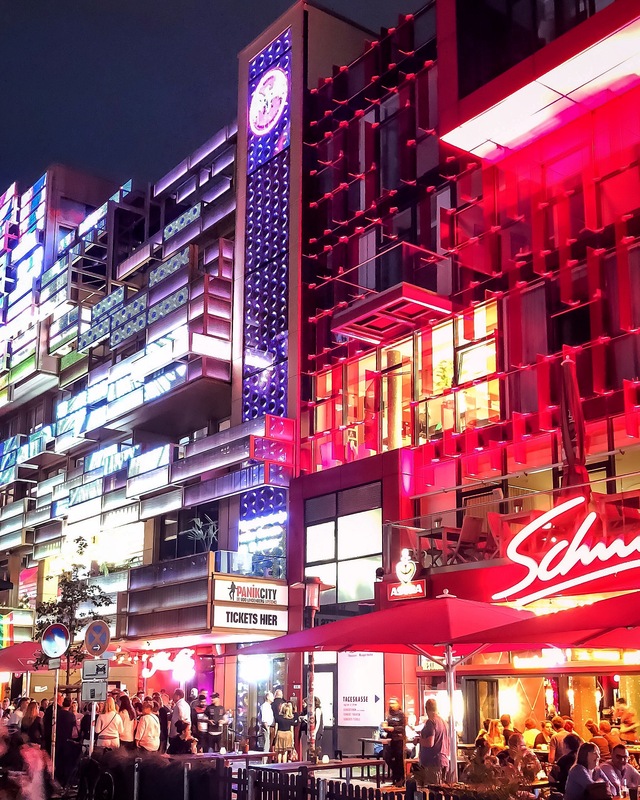 But there is a lot more to see: the Reeperbahn street with all its clubs, cafes, theatres, musicals and live music venues. Here there is still a maritime mood to sense! 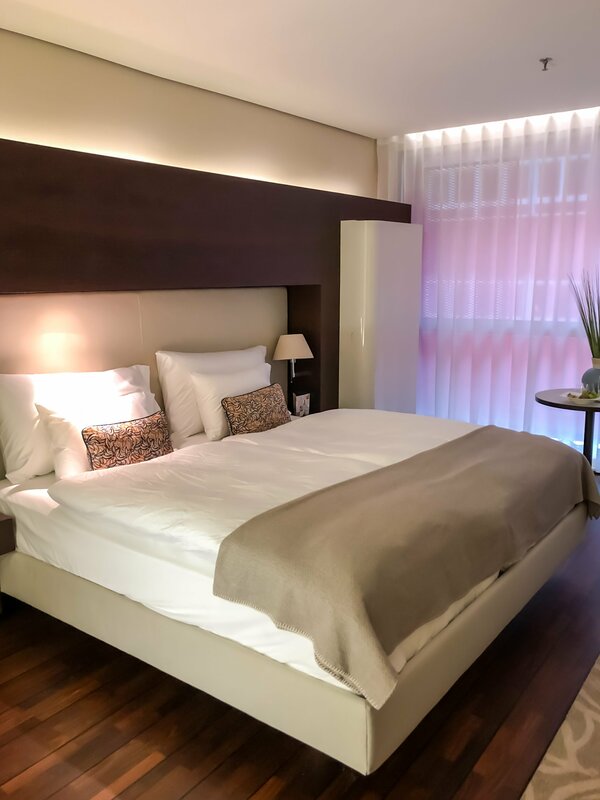 Where did I stay during my trip in Hamburg? I stayed at the SIDE Design Hotel. It’s a 5 stars hotel located in the center. In the beginning of 2018 it was completely modernized and renovated. The [m]eatery is the new restaurant and it offers lots of gourmet meat dishes: the speciality is European Dry-aged but you will find also steaks from USA, South America and Europe as well as burgers, tartare and seafood dishes make the menu more complete. The cuts of sirloin are matured by traditional methods in the in-house maturing chamber for at least 6 weeks. Every day the chef checks the climate in the maturing cell and thus guarantees the best quality. Moreover, our chefs will grill the steak on an 800°C Southbend grill exactly the way you wish it to be done. The result: a superlative steak with a crisp, caramelised finish! 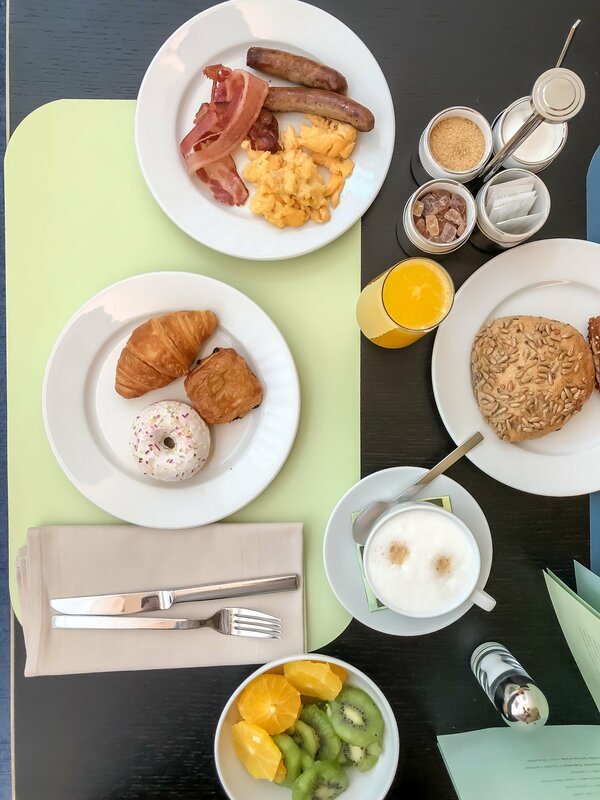 The breakfast served is a buffet and it offers different choices between sweet and salty, so even the person with the more difficult taste can be satisfied. The Spa is a beautiful place for relaxing after a stroll around the city. Different treatments are offered for the relaxation of your body and soul. 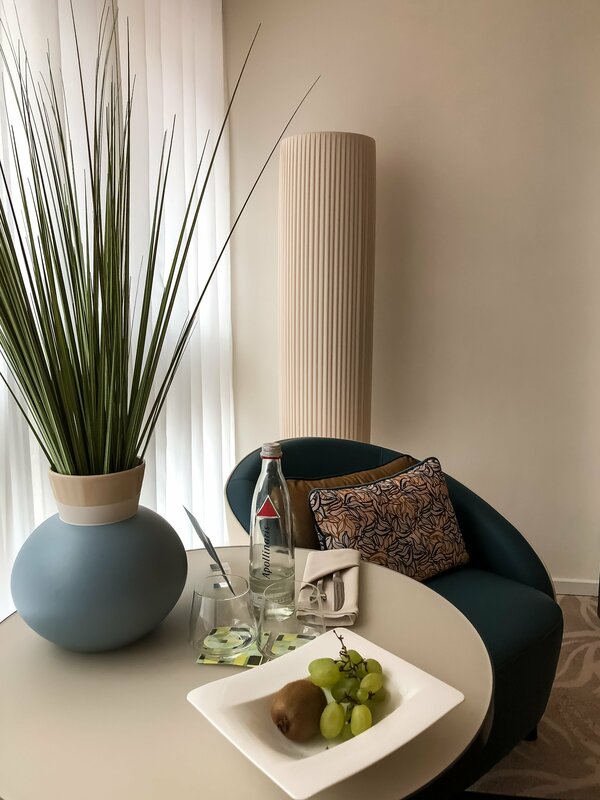 Moreover, different rooms are provided, all of them have unique atmosphere and simple design but with all the comforts and the new technologies. In fact, the keywords here for the design are purism and minimalism. The facade is composed of stone and glass. The interiors are cozy and are a work of Matteo Thun, a designer from Milan. The atrium is one of the best spot in the structure due to its 28 meter high and the light installation (by NY light choreographer Robert Wilson). The show of lights created must be seen! How did I reach Hamburg? I had the possibility to collaborate with interrail.eu and so I used the pass for traveling here by train. Hamburg is a very central city and it can be reached easily from other part of Europe ad Germany. If you need more tips or informations, you can write below in the comment and I’ll be very glad to help. Thanks for this lovely guide to Hamburg. 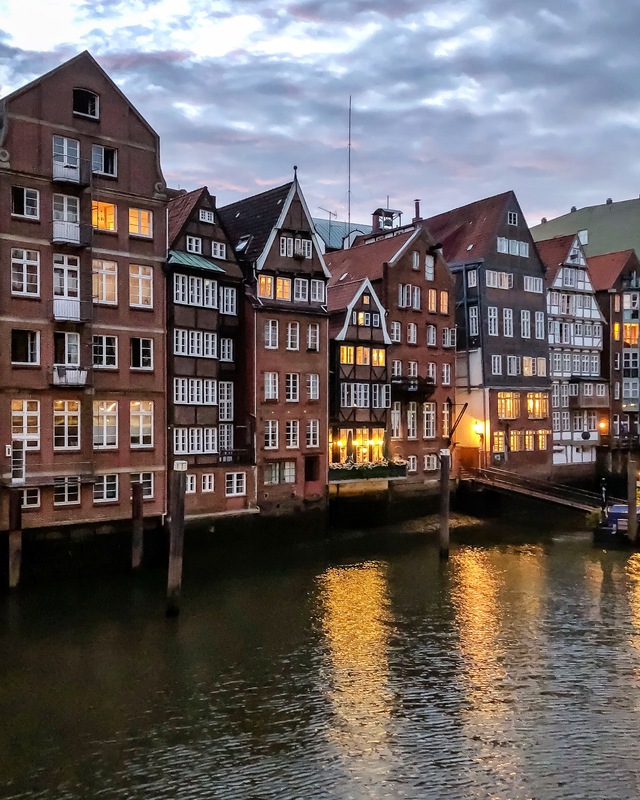 I visited for a school language exchange in my early teens but don’t remember the city in a lot of detail, so the introduction to the different neighbourhoods such Altstadt, Neustadt, Speicherstadt, St. Pauli, plus spots like Elbphilharmonie, is very handy. 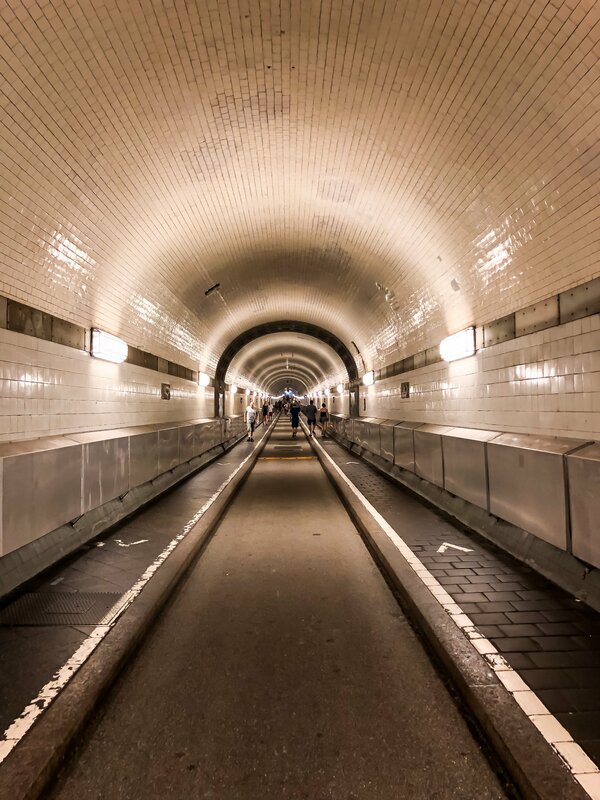 The Old Elbe Tunnel also looks very cool. I am absolutely loving the photography this post. The first photo here is just next level! 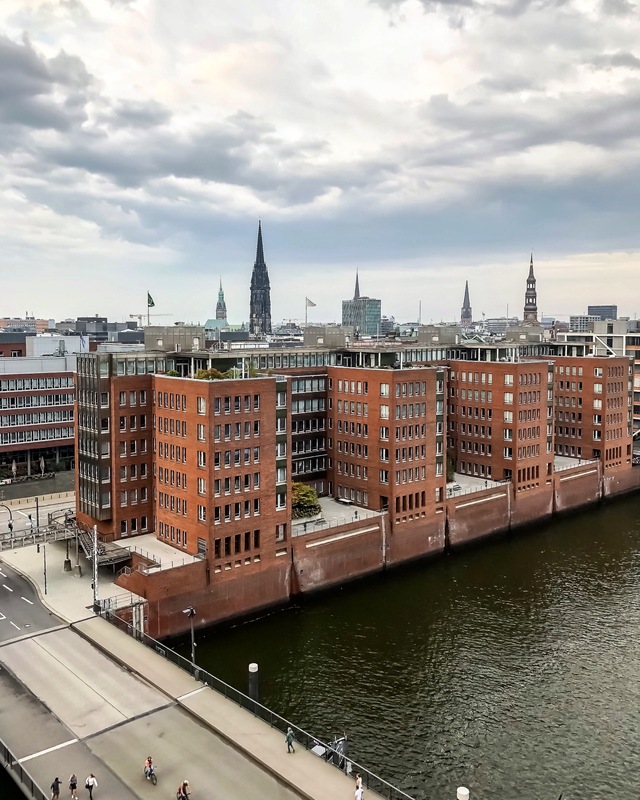 Hamburg is on the top of my wishlist for 2019. It looks stunning and after been in Bremen, I will see all the things about the two German towns are fighting for. 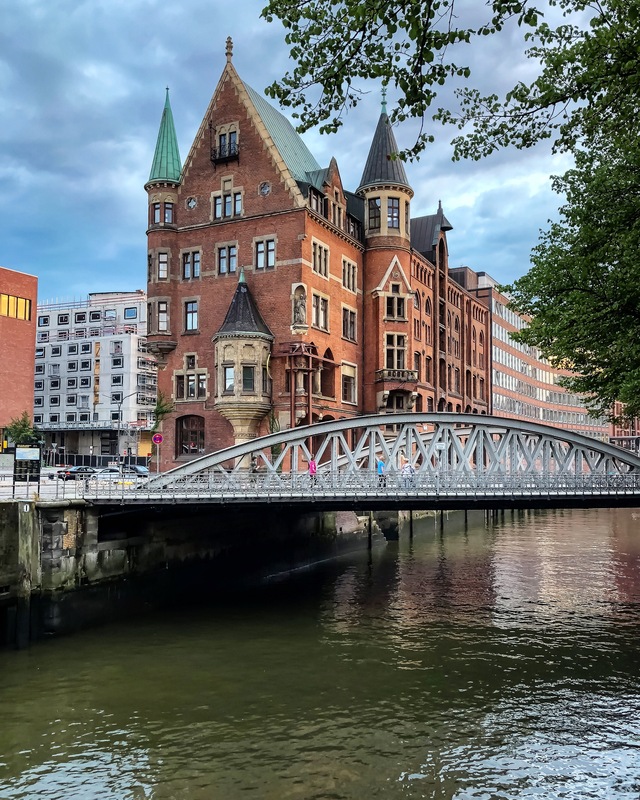 I knew even about the history of the Beatles started in Hamburg, so I want to visit the area around the harbour where they have been at first. 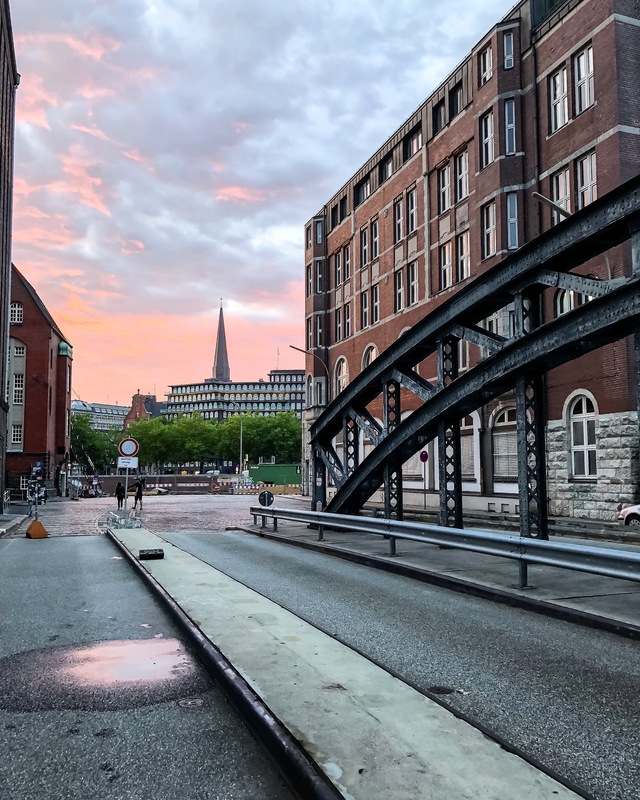 Great pics in this post, really bring Hamburg to life. I never really considered going to Hamburg but I’m sure I’ll make it there one day. How was the food? I assume you didn’t just eat at the mEatery ? Beautiful photos! Wow. 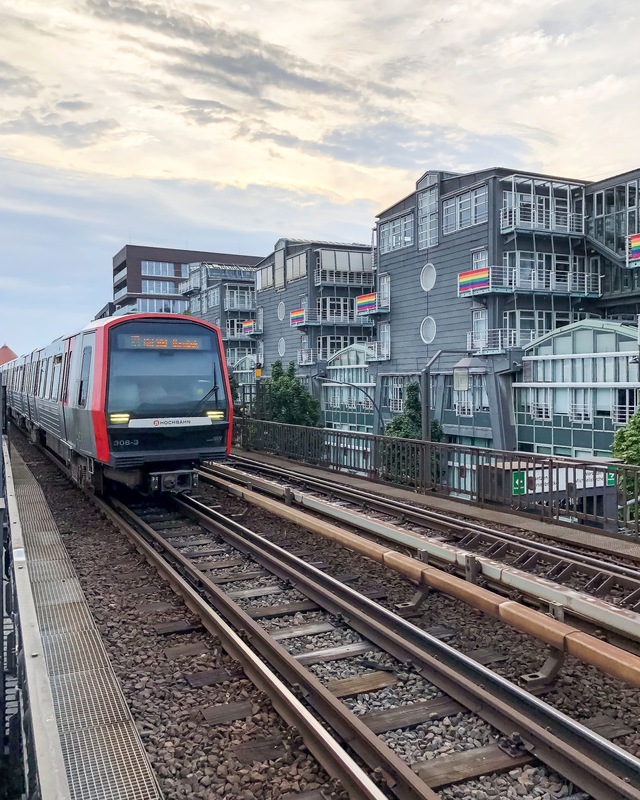 Hamburg certainly looks like a wonderful place to visit, I hope to make my way there some time. Thanks for sharing your adventure.